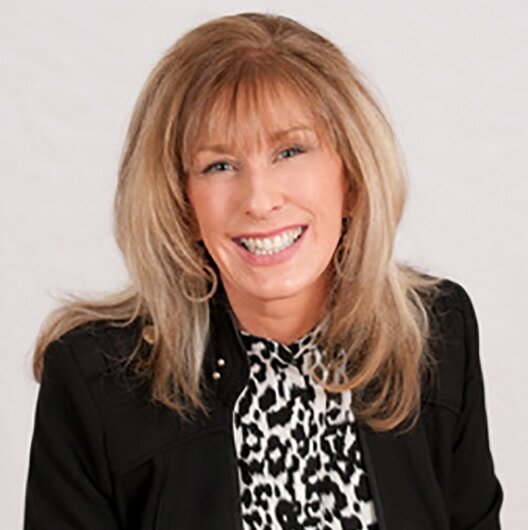 Darlene Geller-Stoff, a recognized industry expert, is a frequent featured speaker at conferences and corporate meetings (PACE, SOCAP, IQPC, DMA, Call Center Demo & Conference) and has been published in a number of internationally recognized magazines and newspapers. Darlene has served as president of the Georgia Chapter of The Society for Consumer Affairs Professionals (SOCAP) and has been a member and supporter of the Profession Association of Customer Engagement ( PACE) since its inception in 1983. She has served PACE in a number of capacities, including a term on the National Board, two years as publisher of its Journal and many years as president of the Southeastern Chapter.